Globalization has been one of the key factors in rendering English as the primary language of communication in educational institutions and at the workplace. However, in developing countries mostly, students and young professionals fail to make it to the global stage due to their poor knowledge of the English language. 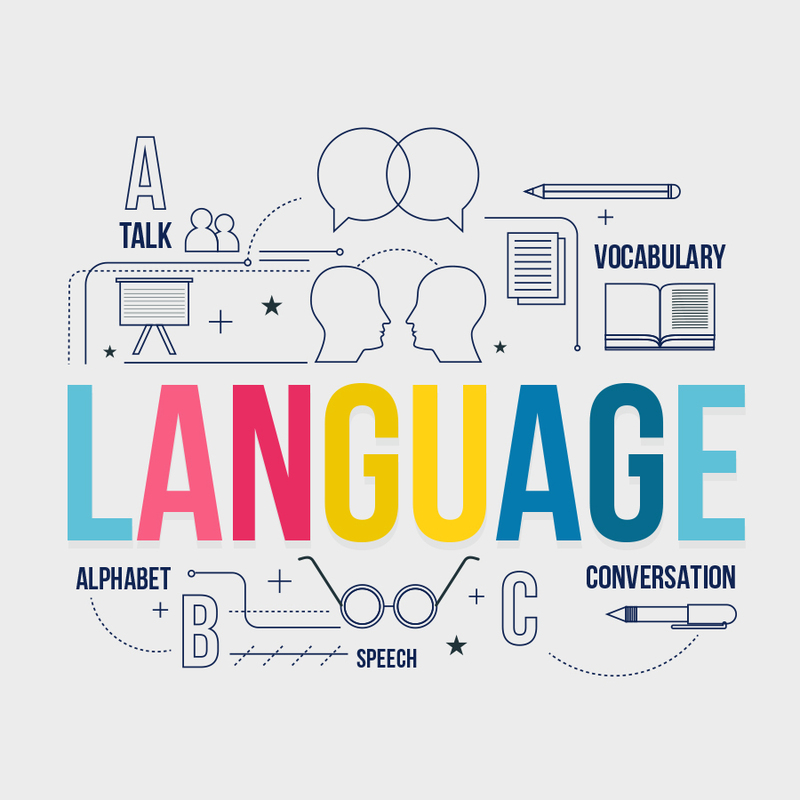 GA Software Technologies recognizes the need for a specialized module that imparts good English Language skills to academic and Government institutions through its product – nhance Language Lab. nhance Learning Lab is a customized Blended Learning Program that fulfills the purpose of delivering English training innovatively. It is focused on helping learners acquire a global-level English language proficiency. An offshoot of our innovative education solutions exclusively for the Indian chapter to equip students for global competence. Built on the LSRW (Listen-Speak-Read-Write) framework offering an all-round, practical exposure to global English. Learners are trained in functional language skills that they can implement in daily dealings at home, office, or overseas. Learners are encouraged to participate & communicate in English through regular and interactive practice sessions. nhance Language Lab implements a Blended Learning methodology for a balanced and engaging learning environment. 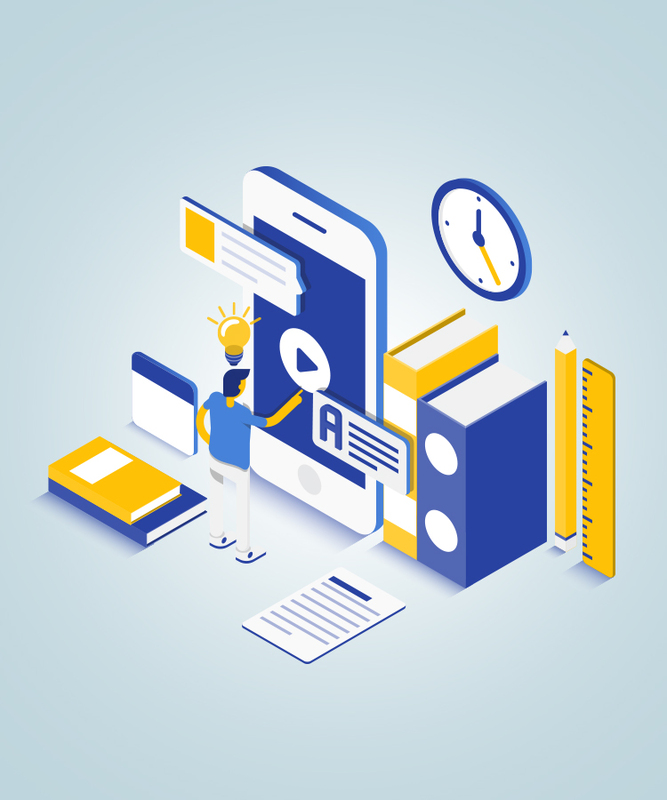 The Blended Learning methodology involves an ideal mix of Instructor Led Teaching (ILT) and Computer Based Training (CBT) for the intended curriculum. CBT is an approach to reinforce learning and enable participants with practical exercises for learners. It enables learners to learn at their own pace, and practice and view their progress and development in real-time. Learners can self-monitor their problem areas and advance through reinforced practice. ILT offers a human touch to learning through instructors who mentor learners and motivate them to participate in discussions. nhance Language Lab has all the preset ILT materials for the instructors to handle the session with ease in delivering and customizing according to the student groups.